Mens fade haircut is becoming extremely popular amongst men lately. World Cup soccer players and other athletes are bringing this popular style back from its 1990’s heyday and updating it for modern times. It’s excellent for those who live in warm or four-season climates, as the skin exposure helps sweat to evaporate easily. If you want a more conservative style, you can ask for the top to be blended at the crown and have a guard used on the sides to avoid a shaved-to-the-skin appearance. If you’re looking for a more bold statement, leave the top several inches long so you can wear it spiked, gelled, slicked or messy. If you have curly or wavy hair, make sure your hair will lay down as desired before taking the plunge. If you have a strong jaw and beautiful eyes, this is one cut you can feel confident about. 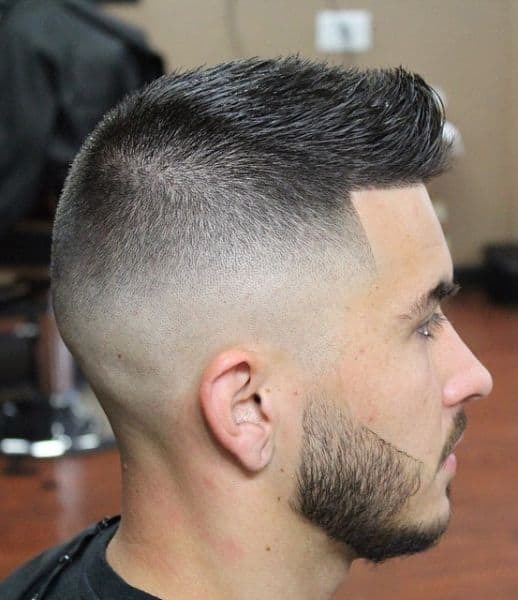 When doing a mens fade haircut, the main point to remember is that you first want to clip the hair in horizontal layers with different clipper lengths. So, starting from the horizontal line of the temples, you will clip a horizontal layer of hair with a chosen clipper length, starting at the left temple and going around the head in a horizontal line to end the clipping at the right temple. That’s your first clipped horizontal layer. Following from the above, you then repeat the same process with a shorter clipper length to clip another horizontal layer just below the layer you just clipped across the temples’ horizontal line. You will create as many horizontal layers as you want, and, once you have created them, you simply smooth them as you will see done in the video tutorial of this guide. A skilled barber is essential for a fade. You definitely can’t achieve the desired look at a 5 bucks salon! It’s a skillful and laborious job but the result is truly impressive. No other hairstyles for men can give that fantastic fresh and clean feel that fades do. Gradual smoothed reduction of hair length in fades can be paired with edgy outlines at the temples, patterned sides, or a shaped top. 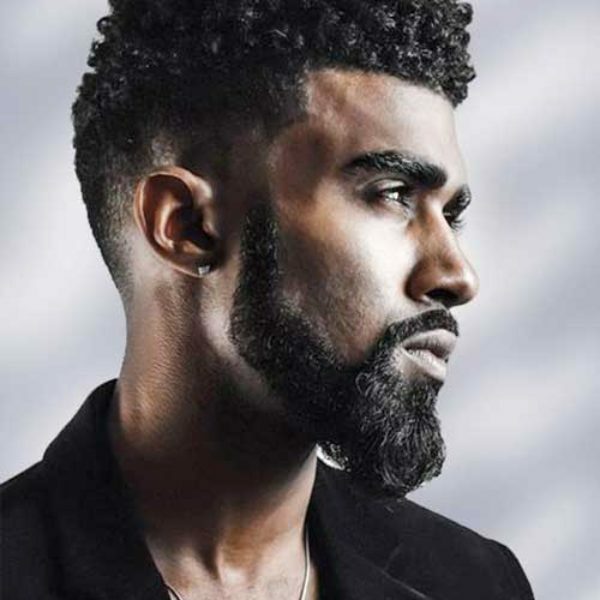 Faded hairstyles can also be combined with beards or hair designs for stand out styles.